Black & White Night 30 is a re-imagined, re-edited, remastered and expanded version of the original television special, available both as a CD/DVD set and as a CD/Blu-ray set on February 24. Re-edited by Roy's youngest son Alex Orbison, the program has been restored to reflect the correct set order as the audience who attended the show saw it. Black & White Night 30 includes a previously unseen alternate version of "Oh, Pretty Woman", a previously unseen performance "Blue Angel." a 'secret concert' performed by the band after the audience had left of five songs featuring alternate takes of "Dream You," "Comedians," "Candyman," "Claudette," and "Uptown". 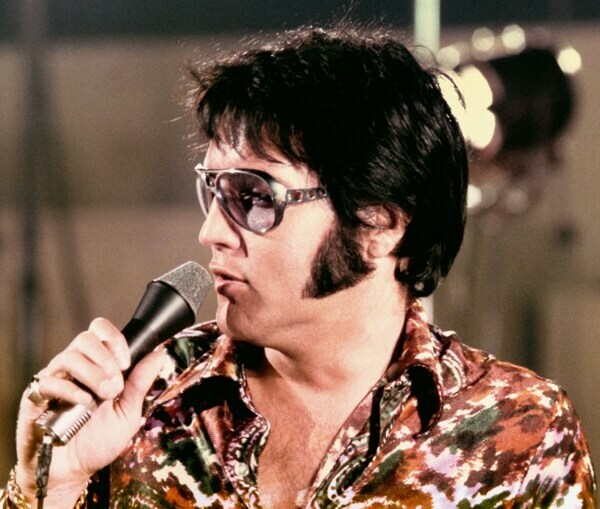 By 1976, Elvis Presley's association with RCA Records had reached its 20-year mark. While this tenure resulted in some of the most important records in rock and roll history, Presley now 40 years old and having spent much of his time working in recording studios was anxious for a change and eager for a less formal recording experience. Seeking alternatives to maintain Elvis' renewed showings on the country and adult contemporary charts, the decision was made to convert the "Jungle Room" a room in Elvis' Graceland estate, so named for its exotic décor into an informal studio. With the help of RCA's mobile recording truck and longtime producer Felton Jarvis at the helm, Presley would sporadically record in the "Jungle Room" throughout 1976. Officially "back," Elvis Presley spent the summer of 1969 and February of 1970 in Las Vegas, playing well over 50 shows at the International Hotel. On July 14th, 1970 – 34 years ago today – he went to the MGM lot in Culver City, California, to start rehearsals for his third run, scheduled to begin on August 10th and be filmed for a new documentary, Elvis: That's the Way It Is. This fall, that documentary and the album of the same name will be getting another reissue, blown out across eight CDs and two DVDs. These include the original album, outtakes, the film's theatrical release and 2000 extended reissue and six discs of live sets. 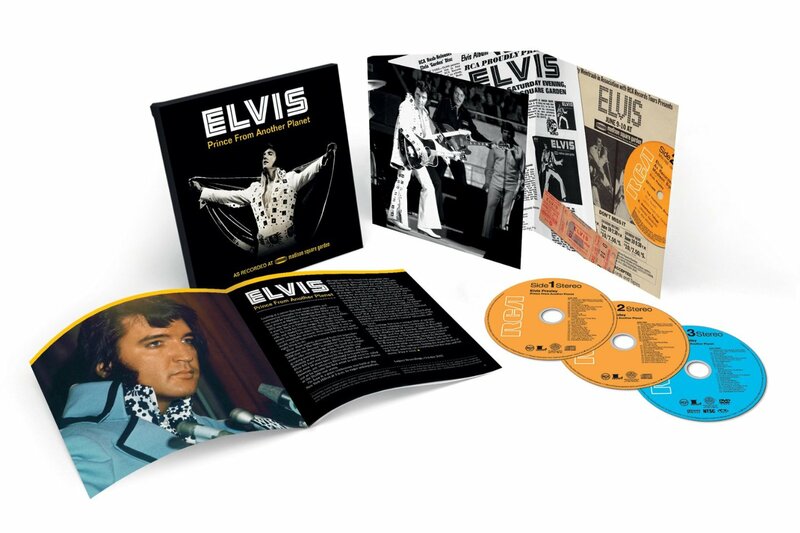 ELVIS AT STAX: DELUXE EDITON chronicles the 40th Anniversary of Elvis' historic hometown studio sessions of July and December 1973. Box Set marks the first gathering of 28 masters and 27 outtakes in one comprehensive package. Elvis at Stax: Delux Edition bristles with energy and dynamism. The proof is in the six consecutive singles that the Stax sessions produced, all of which skirted the Top 40 from 1973 to 1975. In effect, they rivaled some of the hottest streaks that Presley had charted a decade earlier. 2013 collaboration between two of Country Music's most respected artists. 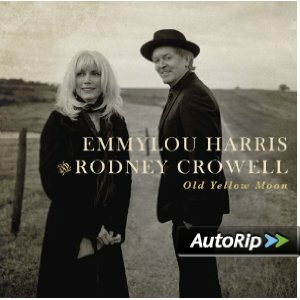 Old Yellow Moon features four songs written by Crowell as well as interpretations of songs such as Hank DeVito's 'Hanging Up My Heart,' Roger Miller's 'Invitation to the Blues,' and Allen Reynolds' 'Dreaming My Dreams,' among others. Produced by Brian Ahern (Johnny Cash, George Jones, Roy Orbison), Old Yellow Moon is the first official collaboration from the duo since Crowell joined Harris' Hot Band as guitarist and harmony singer in 1975. The CD/DVD Boxset Prince From Another Planet takes its title from a New York Times headline that accompanied its rave review of the King of Rock 'n' Roll's four sold-out shows at Madison Square Garden (80,000 tickets sold) June 9-11, 1972. CD two reprises the Saturday night show in its entirety, some 20 songs (plus introductions) originally issued on LP on June 18, 1972, just eight days after the concert took place. CD one reprises the (slightly longer) Saturday afternoon show, some 23 songs (plus introductions), archived and issued for the first time 25 years later in 1997, on CD. 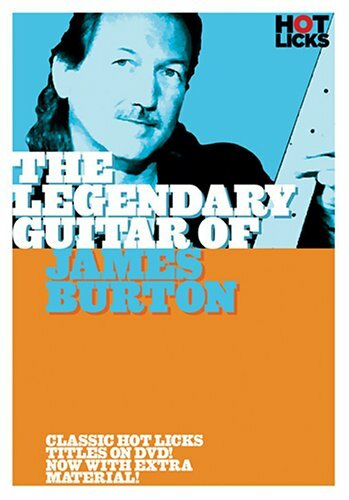 James Burton is highly regarded in the industry with a roll call of famous names who have sought his contribution to their music: Randy Newman, Gram Parsons, and Emmylou Harris among them. On this DVD he covers vibrato, stringbending, pick & finger techniques, solo construction, slides steel effects and his trademark chicken pickin' style. 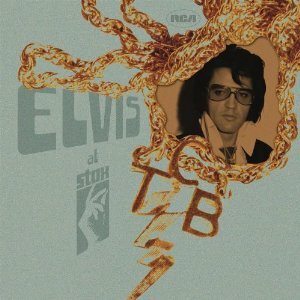 The result is a unique insight into the skills and techniques of the man Elvis Presley called one of the finest guitar players I have ever met. Languages: English, French, German, Italian, Spanish. The James Burton Foundation supports music education for those in need through guitar donations and music instruction to schools, hospitals and community service organizations. It is James' mission through the Foundation to give children the lifelong gift of music to pass on for generations. The Foundation has given thousands of guitars, and provided musical instruction in hospitals and schools to children, young adults and veterans. It is now possible to make a donation through this website. All you need is an email address and a credit card. The button below will take you to Paypal's website. This website is 100% secure and very easy to use. We accept donations from $1 - $1000. For larger donations, visit the Foundation's website.